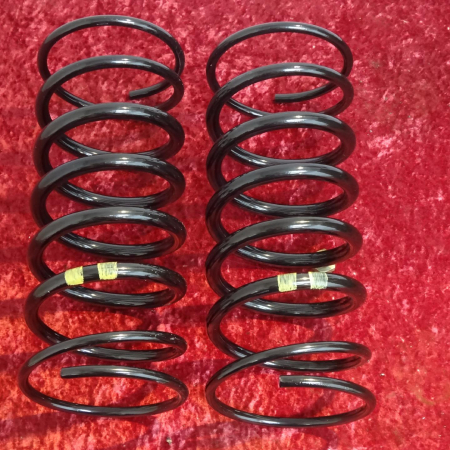 A pair (2 pieces) of rear springs original Mercedes suitable for all series up to facelift May 2018. 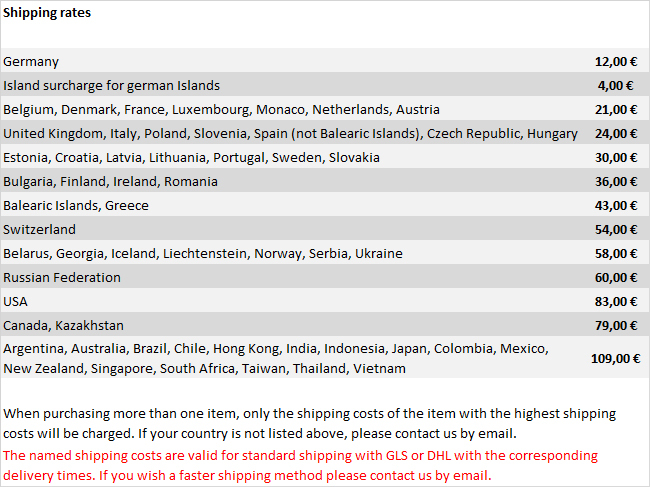 The Mercedes part number is 4603241004. 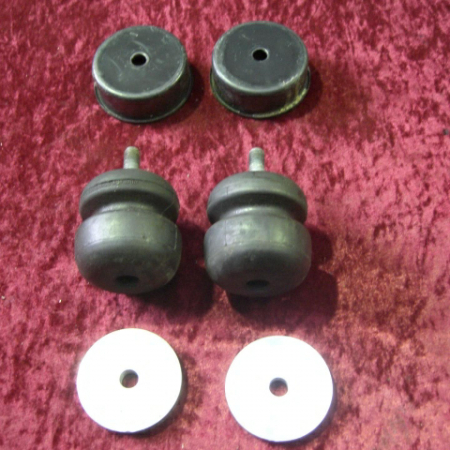 They were mounted at very heavy G-Classes (armored vehicles, flatbed, vehicles with box body, ambulance, etc.). The springs in blue color (2-line) are in new condition, have a look at the pics.